OK Archives - A.I.R. Plus Inc.
Heat pump issues! Why is my heat pump freezing up? What does the frost mean? If the frosting condition persist it will shorten the life of your heat pump, consume more energy to heat your home or business and produce or cause comfort issues to be present. Frost and Ice on outdoor Heat Pump coil. It’s Time to have your Furance Check-up performed by a licensed HVAC Contractor. Click on the link above to get addtional information and to go directly to ONG’s website. Call (405)618-2AIR today have your checkup scheduled today and save money! 1. 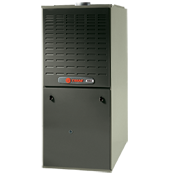 Choose an Oklahoma licensed contractor to perform a checkup on your natural gas heating system. 2. Review program eligibility and requirements with your contractor. 3. Contractor performs the checkup and completes the 26-Point Heating-System Checklist. 4. Customer and contractor complete the application. This program is available to any current or prospective Oklahoma Natural Gas customer or builder. Rebates are limited and issued on a first-come, first-served basis until program funds are depleted. 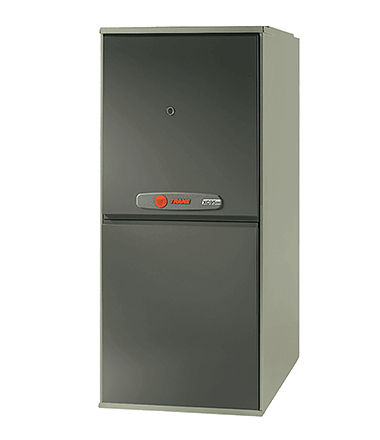 The customer is responsible for the full cost of the natural gas heating-system checkup. Only natural gas heating-system checkups performed after the program implementation date will be considered for thr rebate. To be eligible for a rebate, the customer must have an active Oklahoma Natural Gas account. rebate. Oklahoma Natural Gas encourages each customer to review all program eligibility requirements. first-come, first-served basis until program funds are depleted.